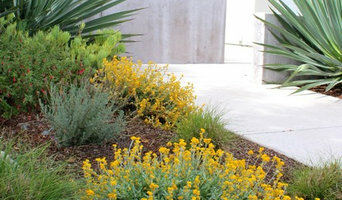 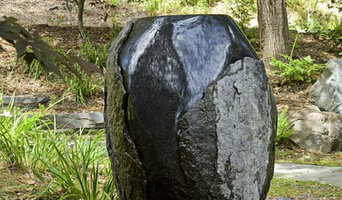 The creation and implementation of beautiful and romantic gardens is our primary purpose. 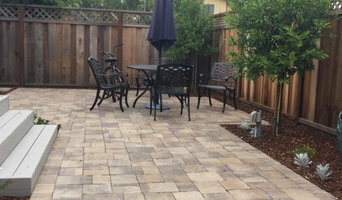 In the course of building landscaping, we utilize low water use principles, add functional features such as BBQs and pergolas, and try to meet peoples need for a restful and entertaining garden. 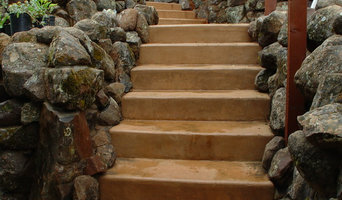 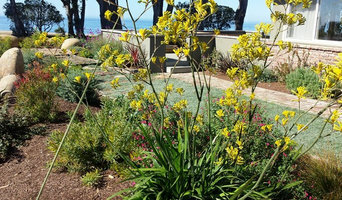 Winning numerous awards in water features, lighting, xeriscape, and custom residential and commercial design has set us apart from other companies in the Santa Cruz, California area.